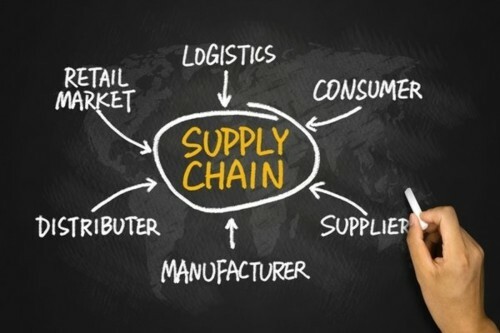 Can My Company Benefit From Supplier Diversity Certification? Copyright ©2019 The Canadian Diversity Initiative. All Rights Reserved.